MONTEBELLO – Students painted their faces like skulls and danced classic folkorico ensembles at Montebello Unified’s Applied Technology Center during the fifth annual Diá de los Muertos Scholarships for Scholars celebration and harvest festival, which raised scholarship funds for graduating students. The event sought to ensure that all local high school students, including those with immigrant status, have access to higher education. 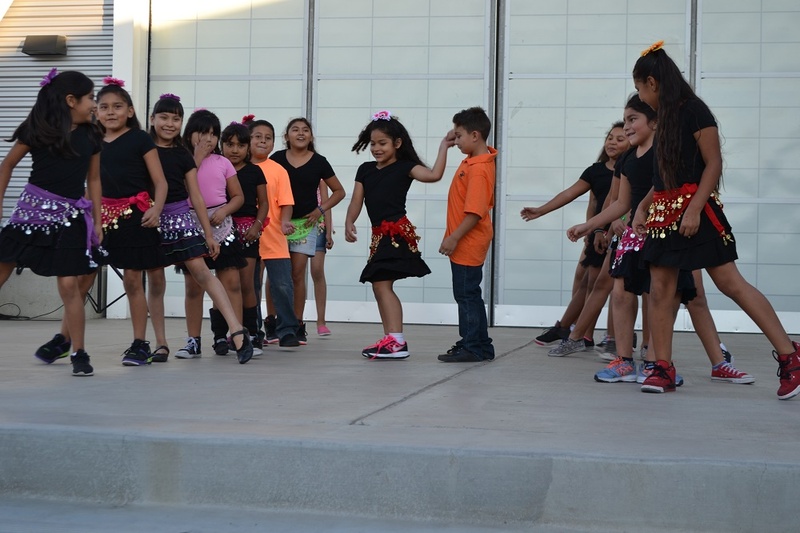 The Oct. 14 night featured colorful altars memorializing loved ones, calacas necklace and calavera spoon crafts for children, and dance performances by Montebello Unified students. Scholarships for Scholars of Montebello was formed 10 years ago so all students, including immigrants, would have a chance to attend college. 101416_MUSD_LOSMUERTOS1: The Cesar Chavez Elementary All-Star Azteca Dancers perform a classical folklorico dance during the fifth annual Diá de los Muertos Scholarships for Scholars celebration and harvest festival at Montebello Unified’s Applied Technology Center on Oct. 14. 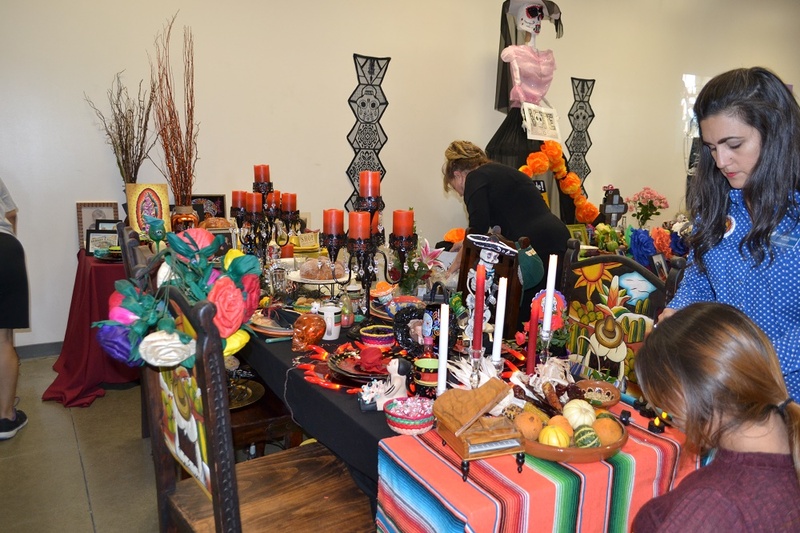 101416_MUSD_LOSMUERTOS2: Colorful, intricate altars were placed throughout Montebello Unified’s Applied Technology Center on Oct. 14 during the fifth annual Diá de los Muertos Scholarships for Scholars celebration and harvest festival.